E50: Are you looking for more polish or more results? 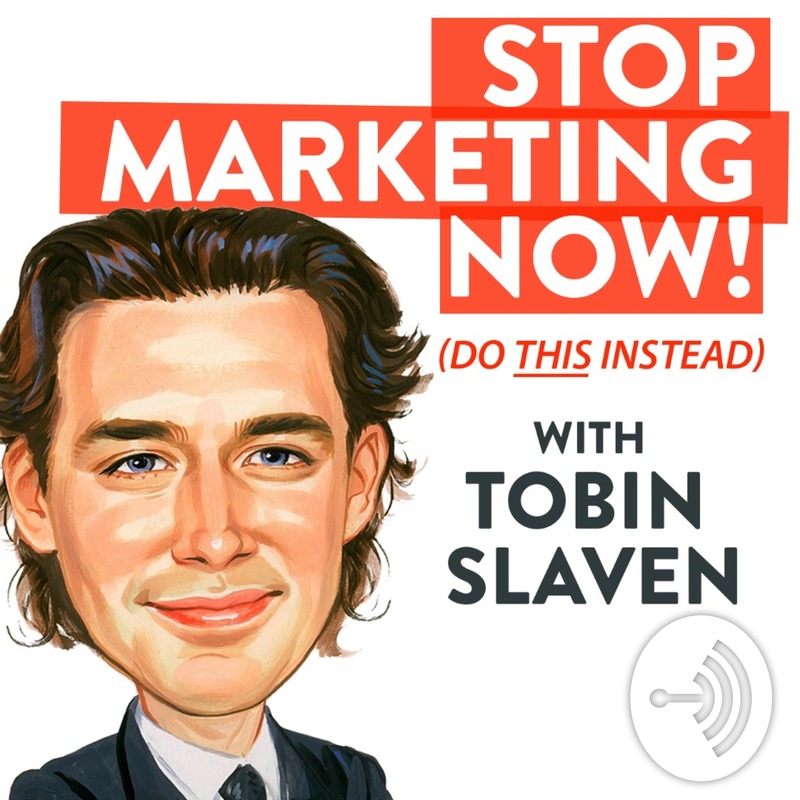 Discover Stop Marketing Now - with Tobin Slaven E50: Are you looking for more "polish" or more results? This short and sweet episode (less than 4 minutes) shares a counter-intuitive way to engage more deeply. Turns out our best efforts to be more polished may actually be costing us new clients. See https://TobinSlaven.com/scale for more information about how we are creating more conversations, and with the right people.